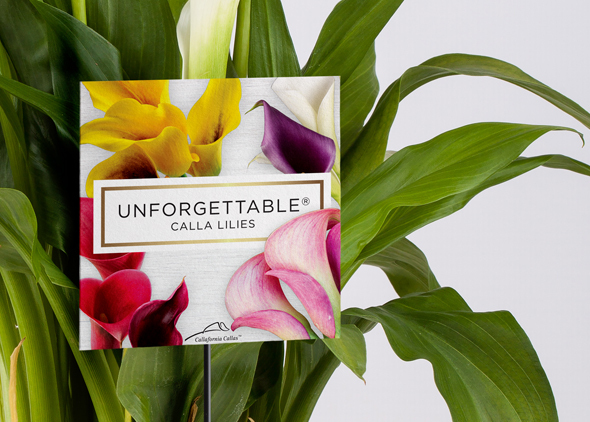 We worked with Craig and Karen from Sprint Horticulture, to create and produce packaging label for their Unforgettable® Calla Lilies product line. 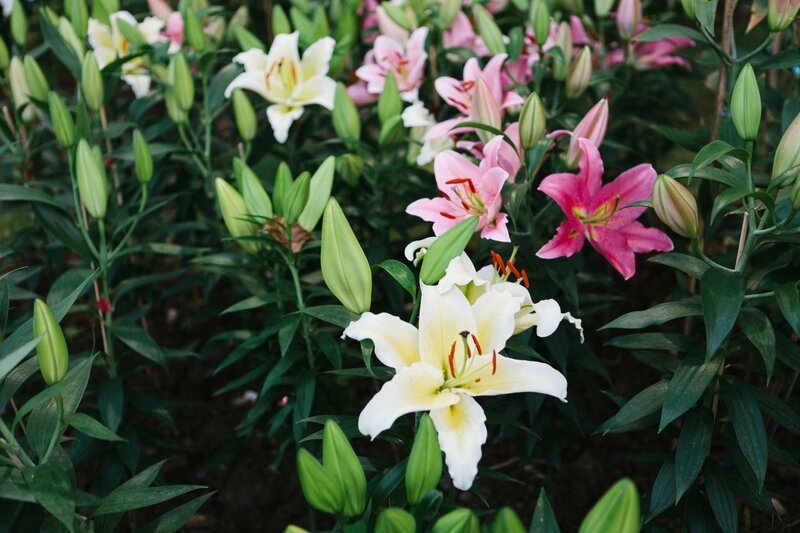 An innovative sales and distribution company specialising in horticultural plant sales, licensing and distribution worldwide. 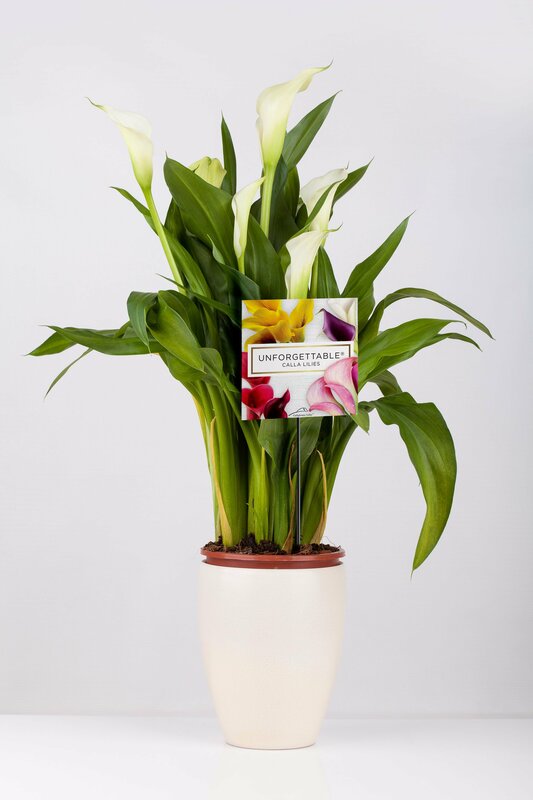 We have continued the relationship with Sprint Horticulture and have designed many labels for the company. 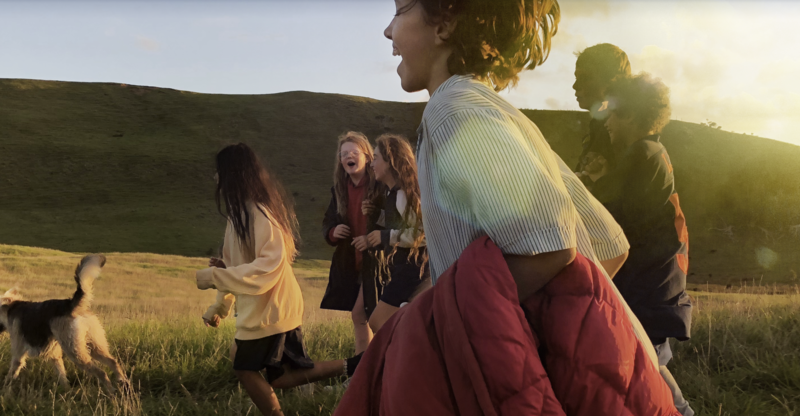 Learn more about our service offerings by clicking here.